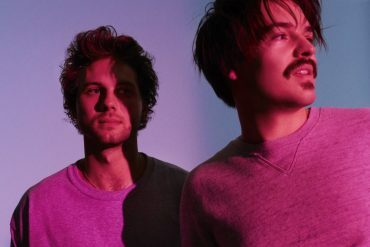 With their new album only a few weeks away, German duo Milky Chance today reveal Ego, another track from their anticipated sophomore album Blossom (out March 17th via Ignition Records). On Ego, Milky Chance exhibit their funky and upbeat side. Following on from their critically acclaimed debut Sadnecessary, which featured the international smash Stolen Dance, Blossom promises to bring more of the duo’s funky reggae riffs and catchy melodies, along with Clemens Rehbein’s raw, raspy vocals. Also, fans will be able to watch an interactive documentary which follows Clemens & Philipp in the studio where they recorded Blossom. The “Blossomentary” will include interactive features such as being able become the virtual sound mixer in the room whilst the band performs new track ‘Doing Good’ acoustically, and much more. 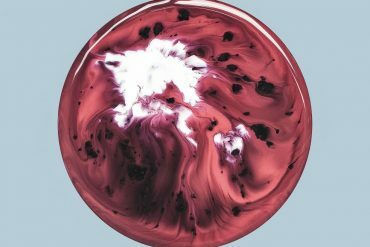 Those wishing to hear Blossom ahead of release, need to head to their tour also just announced. The tour kicks-off in the intimate settings of London’s 320 cap venue, Omeara, on 13th February 2017 and seeing them voyage to a number of equally snug venues across leading cities in Europe and North America including Amsterdam’s People’s Place, Berlin’s Musik & Frieden and Vega in Copenhagen. For a full list of tour dates see below.